Engagement rings and how to choose them! 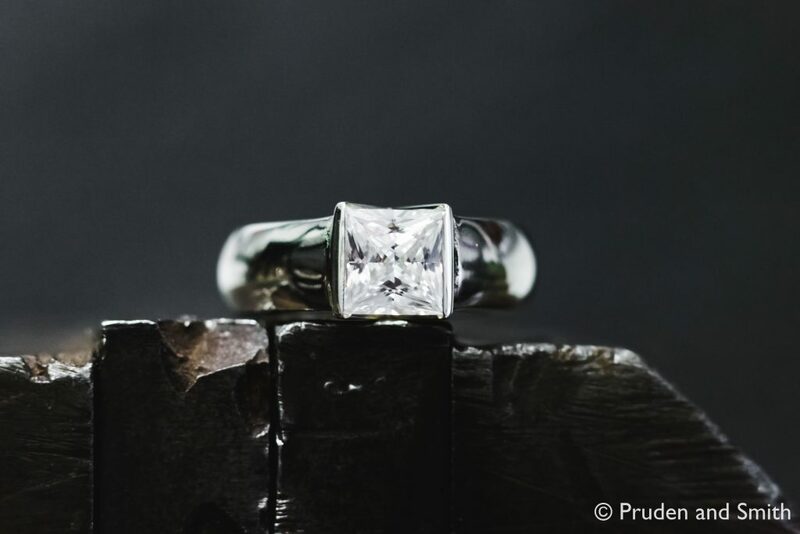 We understand that choosing an engagement ring is stressful and scary. 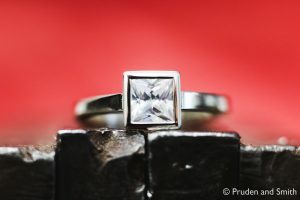 You may not know where to start or have no idea what your other half may want, let alone the price. 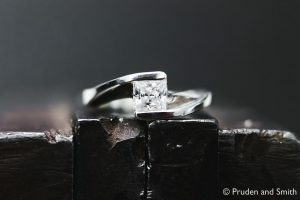 That’s why here at Pruden and Smith our professional designers can guide you through a smooth process designed to help you choose the perfect ring, and not only that, make it enjoyable. It’s easy, call us on: 01273 846338 or email: info@prudenandsmith.com to book a one-to-one appointment with our designer. Please bring any photos or ideas you currently have to the appointment helping you to best describe what you would like. But if you don’t know where to start, don’t worry, we have many samples that we can show you and at your appointment and we can draw up any ideas. If you’re happy with the final design and would like to go ahead, we will take a 50% deposit. But if you not and would like to go away and have a think about it, that is of course perfectly fine as we understand how large the commitment can be. But if you have any questions or things needing to be clarified, do not hesitate to ask. 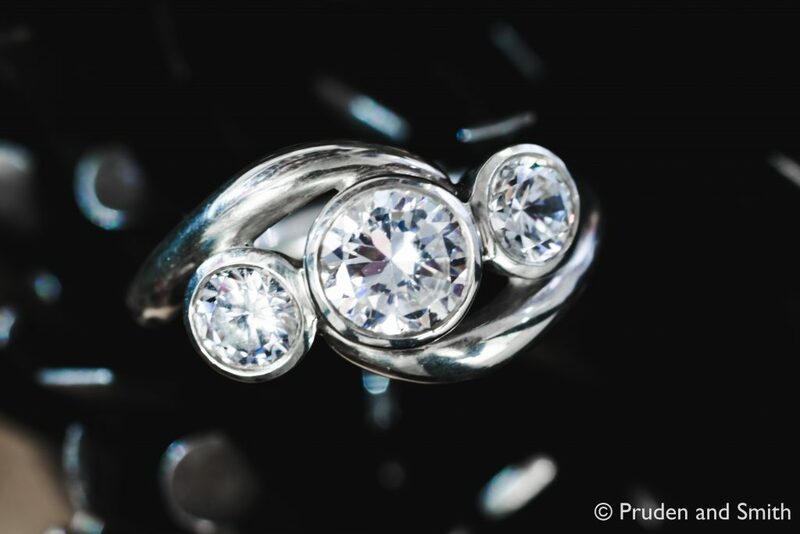 Once your engagement ring has been made by our in-house jewellers, we will then contact you for another appointment with your designer. 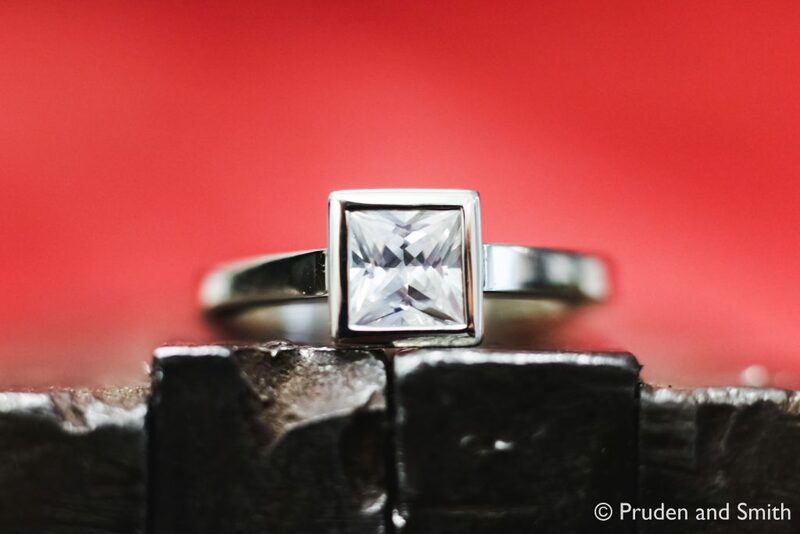 We’ll then box it up beautifully ready for you to ask the question. 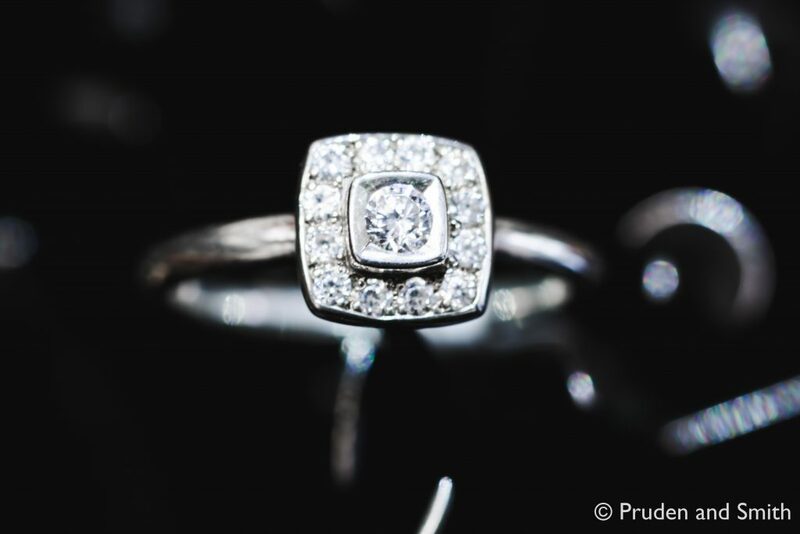 Remember one free resize is included with your purchase so that the ring is a perfect fit. 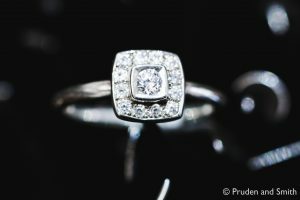 When you return to purchase your wedding rings you will qualify for our 10% offer on a pair of wedding bands.